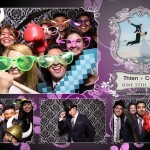 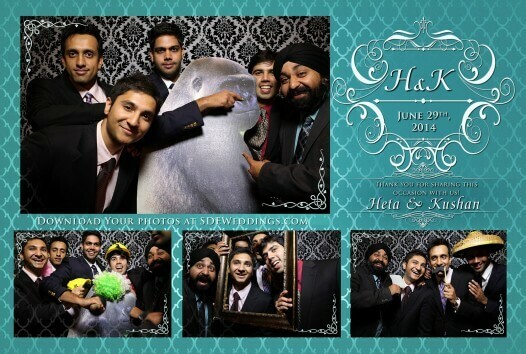 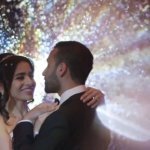 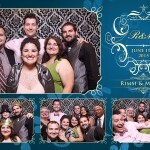 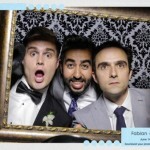 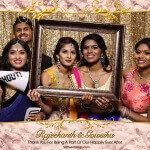 Our photobooth experts here at SDE Weddings, Toronto’s premier wedding videography and cinematography company, are always pleased in providing an excellent and enjoyable environment to every event with our well sought-after photobooth service. 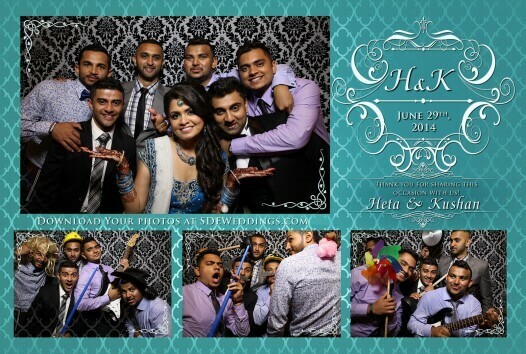 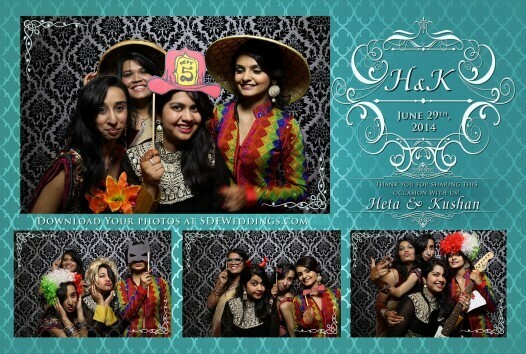 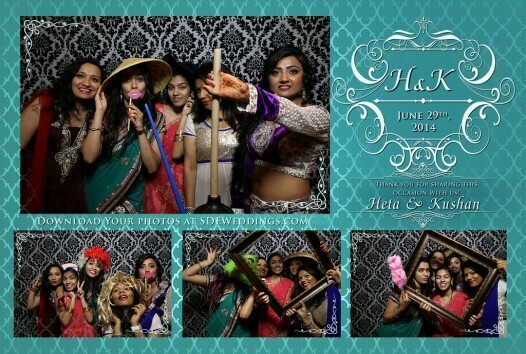 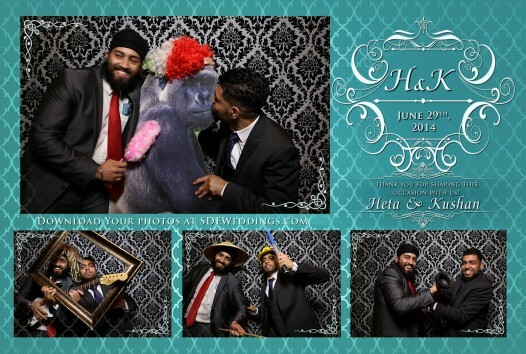 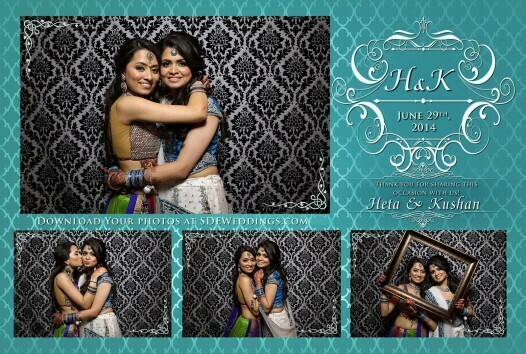 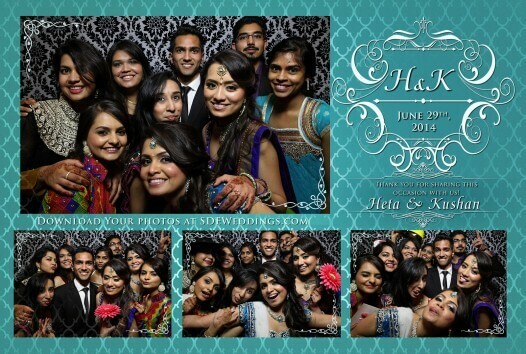 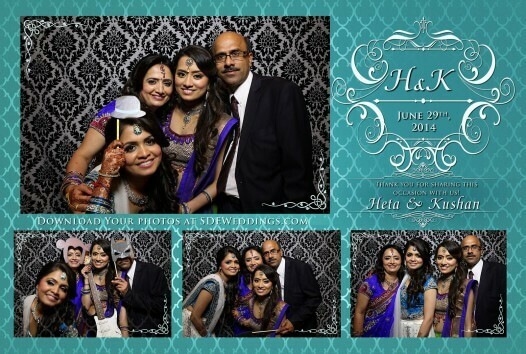 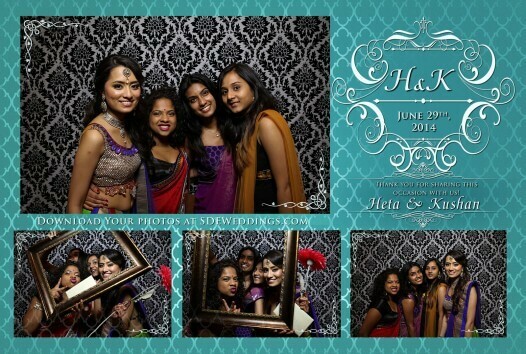 It is therefore no surprise that for Heta and Kushan, their midsummer evening wedding celebration, set just this past Sunday, June 29, 2014, was made even more exceptional with a helping hand from our trusted photobooth staff. 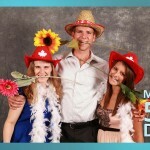 From spectacular solo shots, to full family photographs, to friends in funny hats just screwing around. 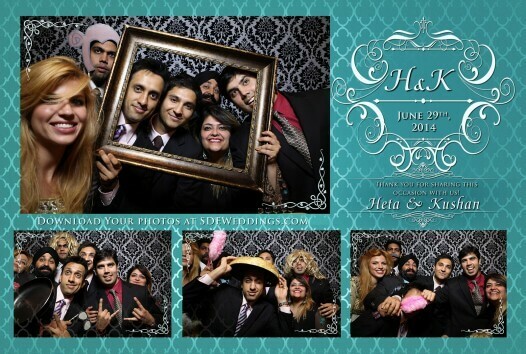 Heta and Kushan’s numerous wedding guests had just as many options available for them in choosing the perfect memento to remember these timeless wedding day memories. 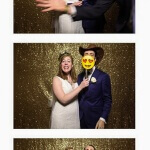 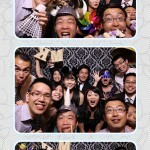 Have a look below at a few of our more favored sample shots from the evening’s celebrations.